Guilt may push for change or leave us debilitated and paralyzed. Loving kindness is the healthy response to debilitating guilt. Shamefully hiding from the world, we bury our pasts, deny our humanity, and pretend we are something we are not. We feel guilty for our own human beingness. Guilt, like most emotions, has healthy purposes, correcting and motivating action to guide us towards seen and unseen goals. Also, like other emotions, guilt can go haywire, hindering rather than benefitting our lives. 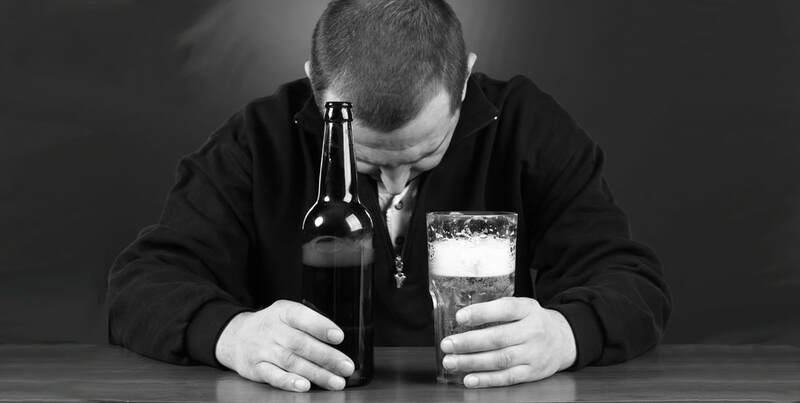 Throughout my studies, I’ve encountered both positive and negative approaches to guilt. Some condemn the emotion altogether, labeling guilt as pernicious and destructive. Others follow the middle road, citing guilt motivates change when it is not paralyzing. The blessing or curse of guilt is not so much the exact definition of the emotion but how we respond to the feeling of doing something wrong. We all do wrong on occasion. We violate explicit or implicit moral contracts with ourselves and with others. These violations should spark a feeling. There is great concern if we feel indifferently to slights, mistakes or intentional violations of personal values or expressed agreements. A feeling raises a flag, drawing attention to errant action that needs addressing. Guilt is a powerful motivator. Unfortunately, the unscrupulous use guilt as a weapon of manipulation. Lovers guilt spouses and partners into bowing to their need. They artfully arouse guilt, and then pave a way for forgiveness. Nothing good comes from this ill-intended route to self-appeasement. "There is great concern if we feel indifferently to slights, mistakes or intentional violations of personal values or expressed agreements. A feeling raises a flag, drawing attention to errant action that needs addressing." Seneca was right, we first must have a consciousness of our wrongdoing before we can correct it. And along with that consciousness will always be an emotional reaction. We experience emotion and emotion motivates us to act. We adapt by responding to the emotion. We can downplay the wrongdoing, dodging blame and projecting the wrongness onto someone else; we can soften the meaningfulness of the action, changing the weight of the violated law or commitment; or we can repair those we hurt, and design a plan to prevent acting with the same carelessness in the future. It should be obvious from the safety of this article which path is most advantageous for personal growth. In the midst of the chaos of living, the action, the emotional, and our adaptive response easily get lost, pass unnoticed, and we are no wiser than before. 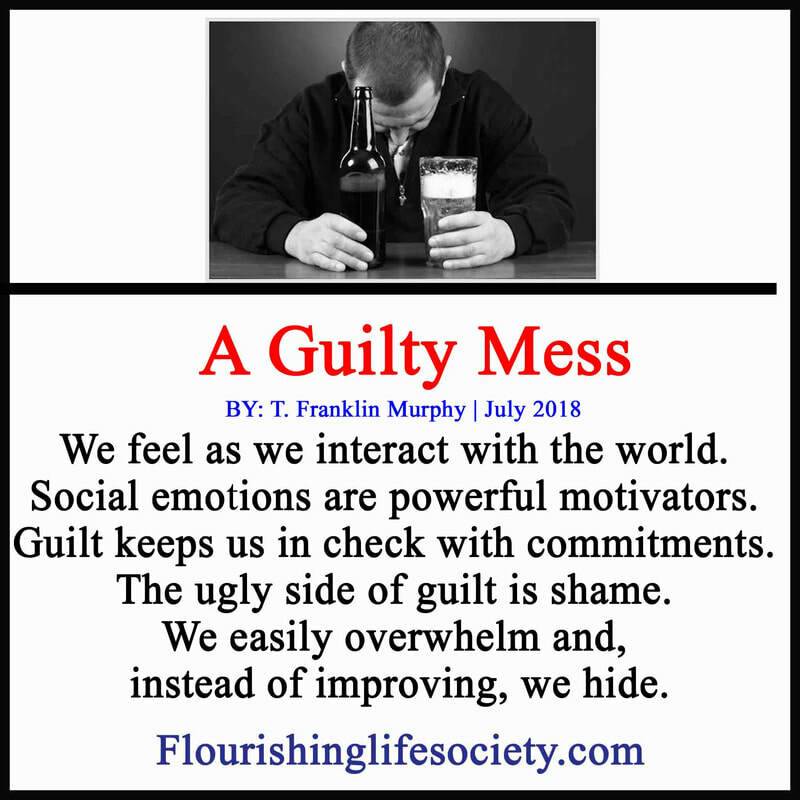 Guilt can trap us into debilitating shame. Morphing from a wrong act into evidence of innate badness. Instead of seeing the act as wrong, we see ourselves as wrong. The work of repair is ignored as we indulge in self-blame, condemning our selves as failures. Those schooled in psychology may recognize the guilt and then feel guilty for feeling guilt. This terrible downward pulling funnel can only be addressed with healthy doses of loving kindness. If loving kindness is a foreign concept, never experiencing positive regard, we will need the gentle guidance of a professional. The feeling experience of living will bring us through many emotions, guilt being one of the strongest—a social emotion. How we adapt in response to this powerful emotion can help or hinder our lives. Watch carefully, identify guilts presence, and act wisely.